Des Moines Emergency Dental Care USA | Your urgent care dentist. If you’ve got a toothache or any dental emergency, give us a call. 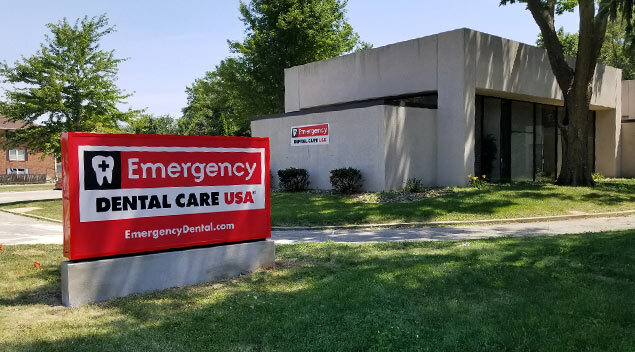 Since 2006 Emergency Dental Care USA in Des Moines has provided same-day dental care for emergency and non-emergency patients. Our newly renovated office is located near the intersection of Merle Hay and Hickman Rd., but our patients travel from all across Central Iowa including Clive, Urbandale, Waukee, Ankeny, and Altoona for our unique service. We offer convenient hours and competitive prices that bring customers from as far away as Ames and Iowa City.